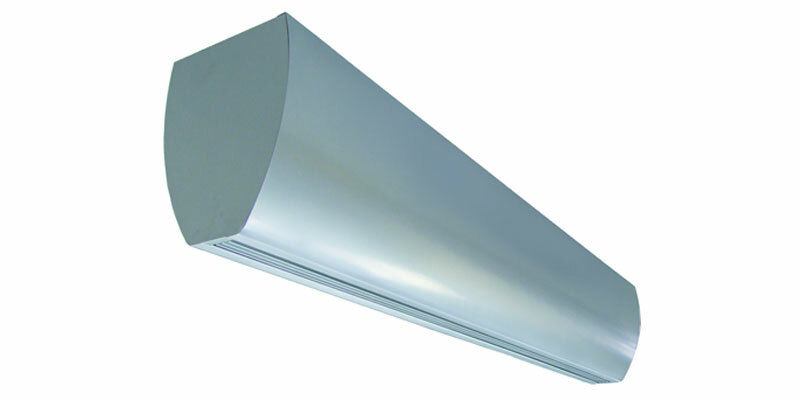 The perfect solution for large commercial and industrial buildings; hotels, hospitals, leisure and shopping centres. 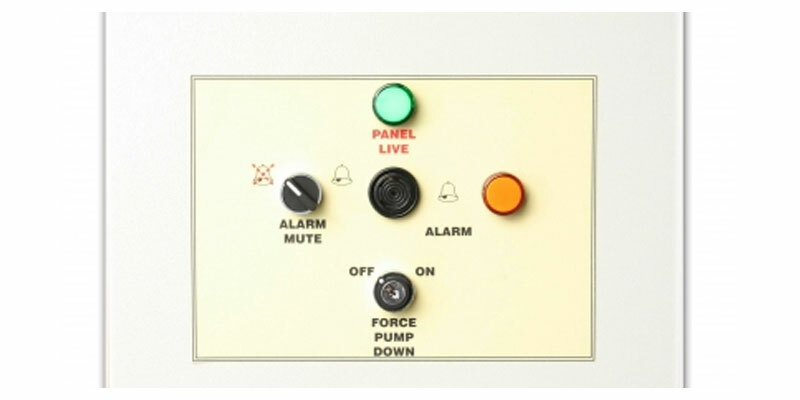 Twin inverter compressor deliver high efficiency, operational flexibility and reduced maintenance. Our wide range of indoor units offer flexible choice to satisfy all kinds of applications. A complete range of 19 different indoor unit types and 115 models with capacity ranges 1.7 – 28kW cooling and 1.9 – 31.5kW heating, meets the demands of the customer and variable room configurations. 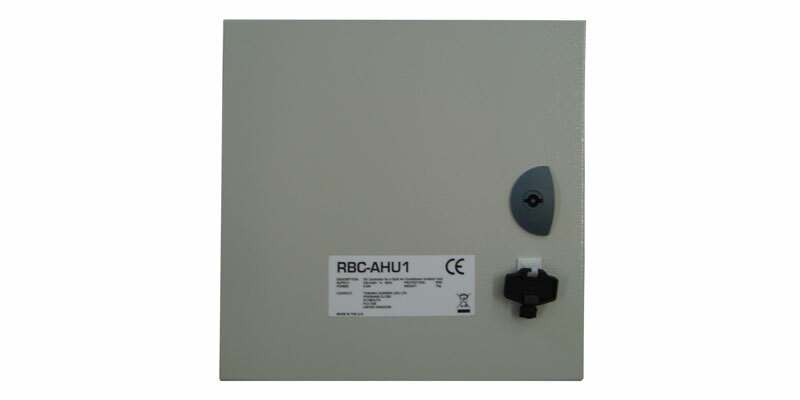 Air handling unit interface panels enable the connection of third-party air handling units with DX coil(s) to the Toshiba range of Digital Inverter, Super Digital Inverter or VRF inverter outdoor units available in a capacity range from 2.5 kW to 171 kW (maximum single circuit capacity 25 kW). 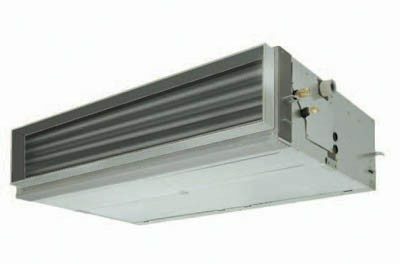 The heat exchanger recovers heat from exhaust air to temper (pre-warm) the fresh air coming into the building, which helps reduce the overall load and potentially the size of the air conditioning equipment required to maintain set point within the building. 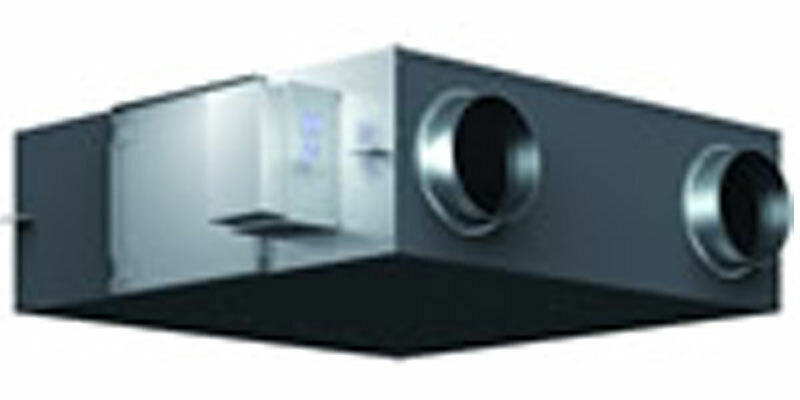 The air-to-air heat exchanger offers a highly-efficient way of providing fresh air to and extract air from a building. The air curtain is used to separate one environment from another where either doors are left open, or when automatic doors frequently open due to high traffic levels. It creates a “curtain” of moving air that is blown over the opening of a doorway. The invisible “wall” will not allow air to flow through it. 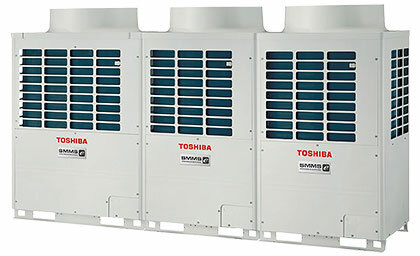 Toshiba Air Conditioning leak detection solutions comply with BSEN378 and offer real-time maintenance and monitoring for the requirements of the F-Gas regulation by providing the ability to identify any potential system leaks at an early stage. Preventing and reducing the amount of refrigerant leakage to atmosphere ensures that systems run at peak energy-efficient performance levels.